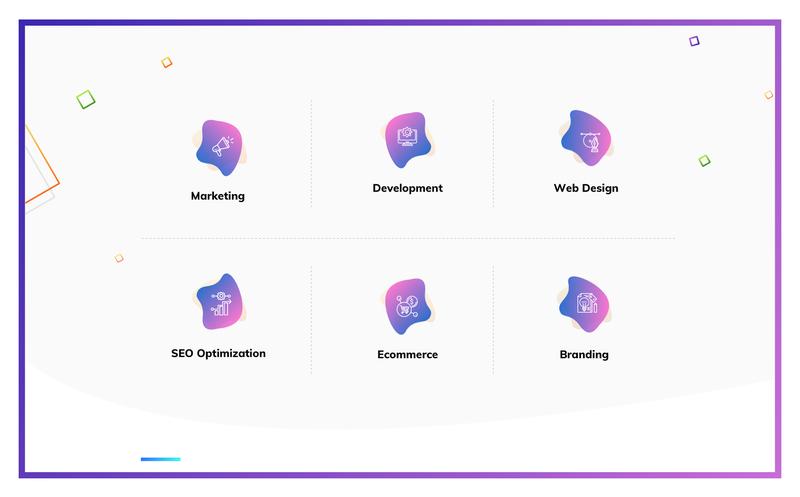 Leminus is a creative web agency providing innovative web design & development services as well as website marketing, SEO (Search Engine Optimization), Ecommerce and Branding services. 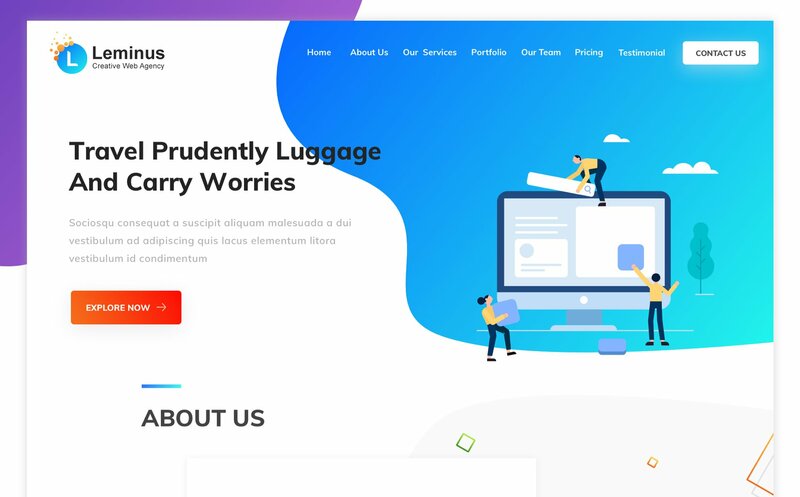 Leminus is a comprehensive landing Sketch template to represent your web agency services online. This template can mark your brand to life with unique design with the clear navigation and multifaceted menu style. 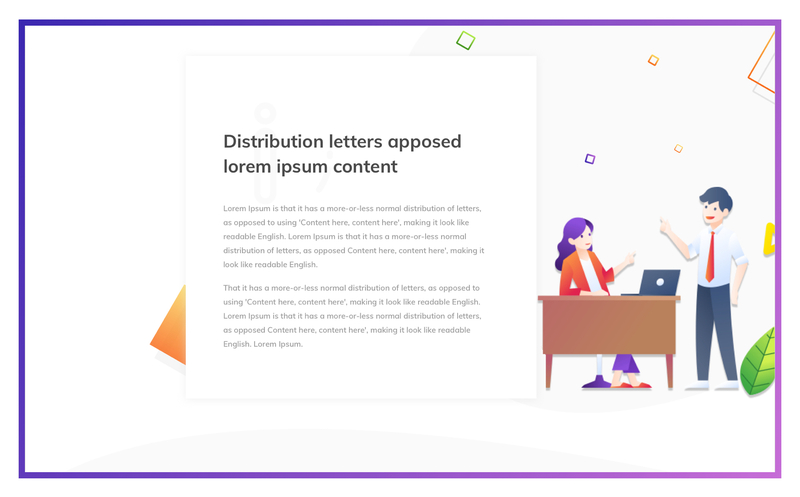 Leminus is an amazing example of all-inclusiveness andquality template to show your business in a modern way. 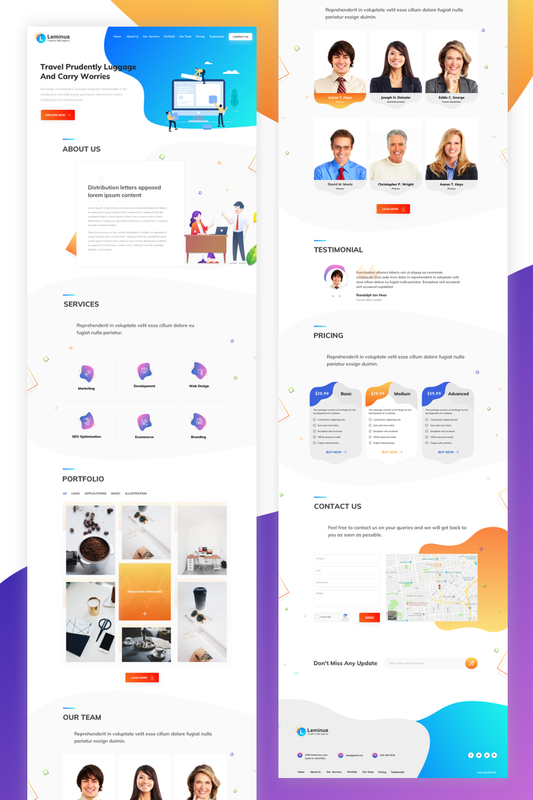 Leminus is a comprehensive landing Sketch template to represent your web agency services online. 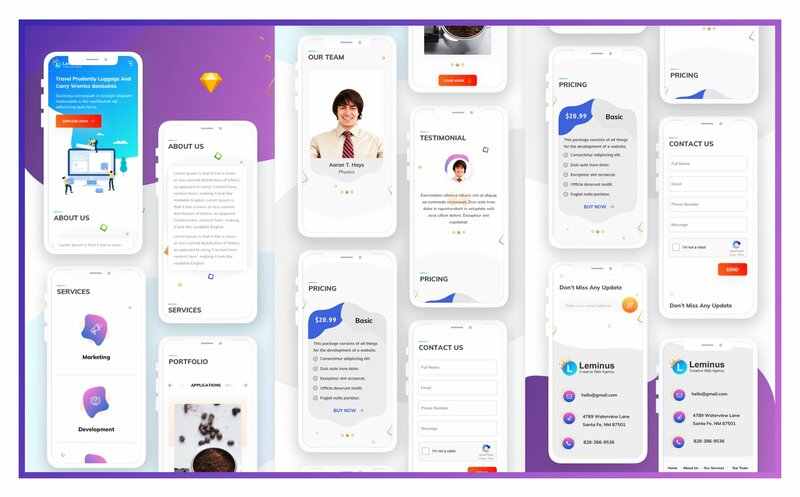 This template can mark your brand to life with unique design with the clear navigation and multifaceted menu style. 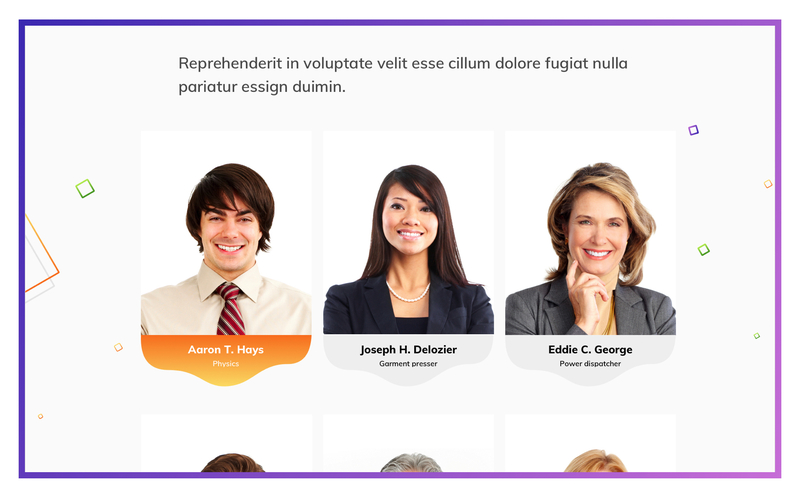 Leminus is an amazing example of all-inclusiveness and quality template to show your business in a modern way. Please Note: We provide all icons in SVG format.